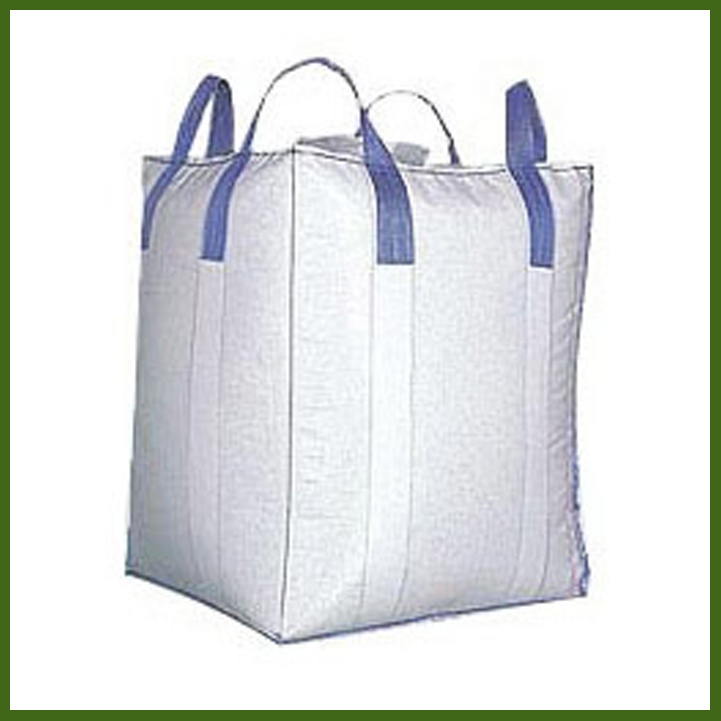 Are You Producing Plastic Waste? 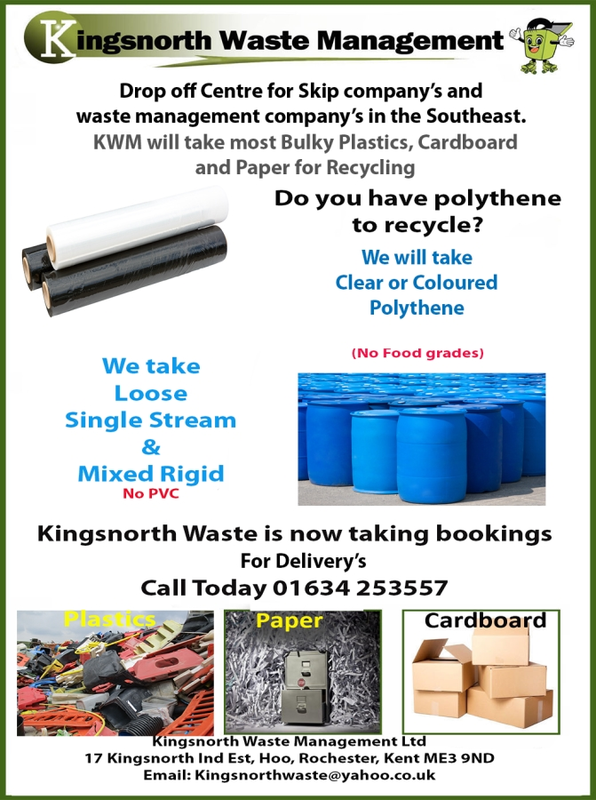 Kingsnorth Waste Management Ltd. is here to help you! 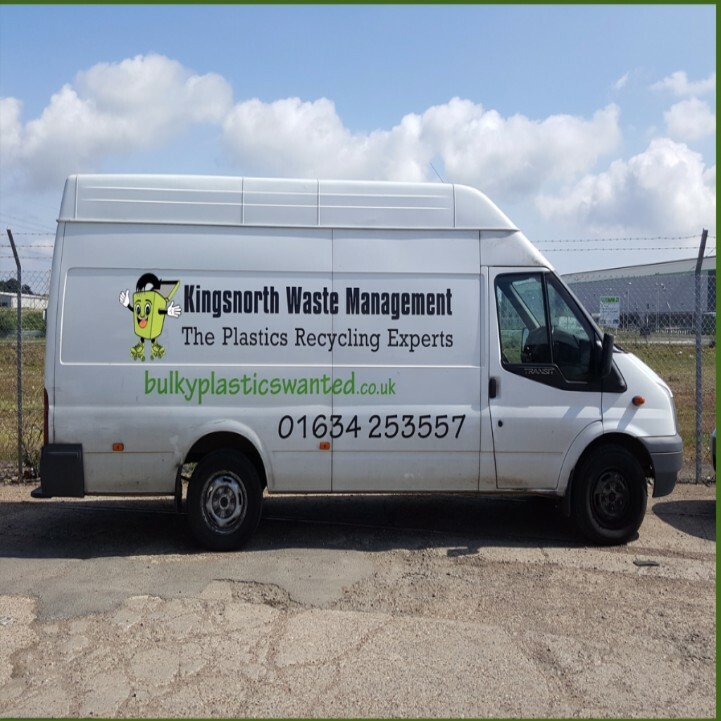 Kingsnorth Waste Management Ltd. helps businesses save on the high cost of recycling wheelie bins, plastic pipes and drums! 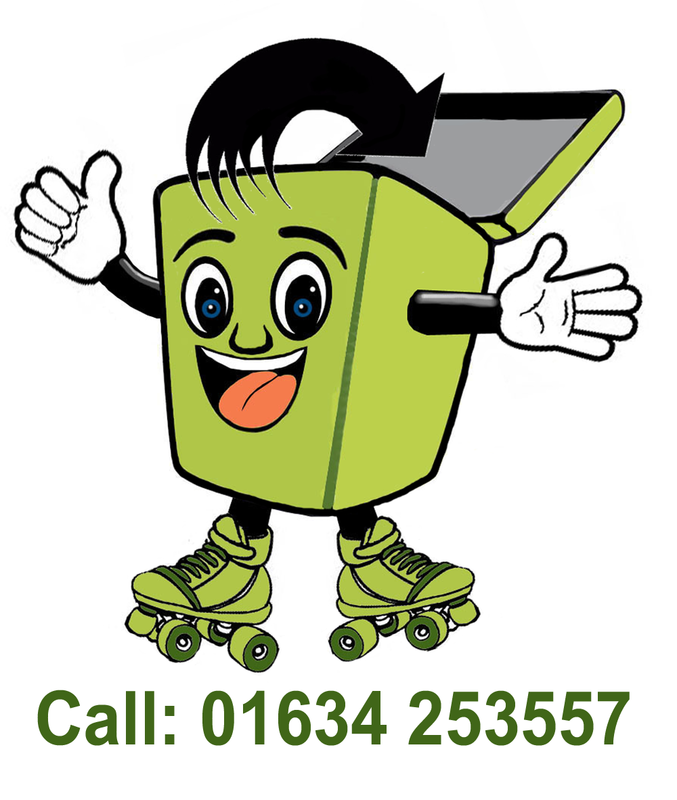 Kingsnorth Waste Management Ltd. works closely with councils. 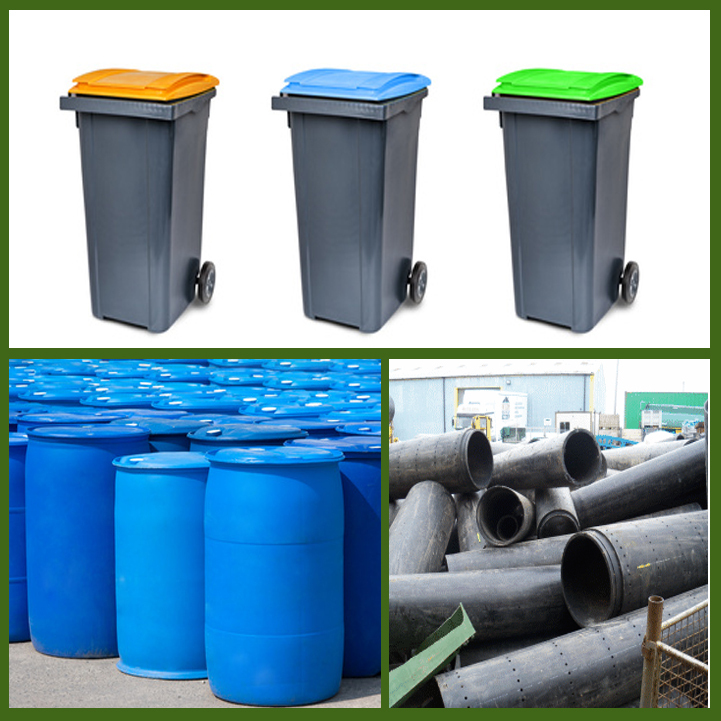 Kingsnorth Waste Ltd. will give you a Duty of Care Certificate in accordance with all Environmental Laws. 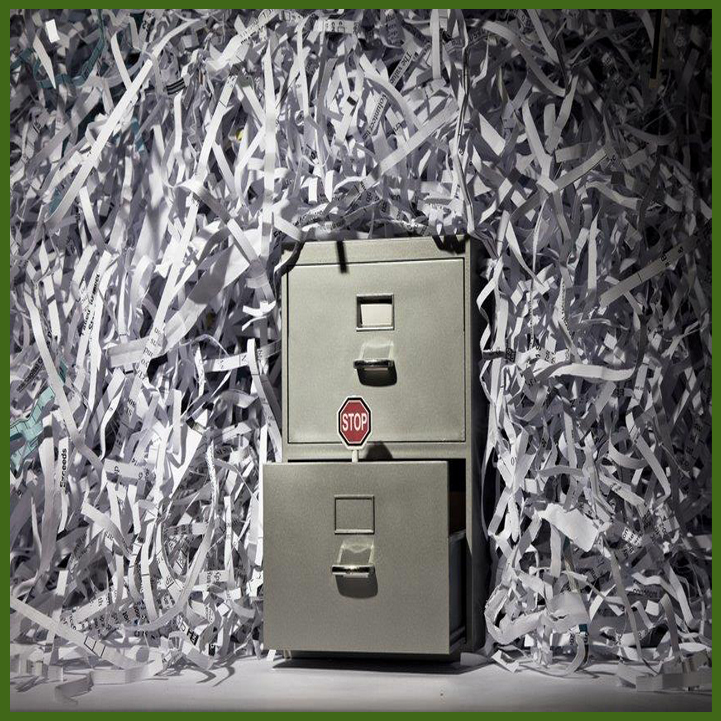 Kingsnorth Waste Ltd. will help your company SAVE MONEY and comply with environmental laws by recycling all your cardboard and plastic waste. 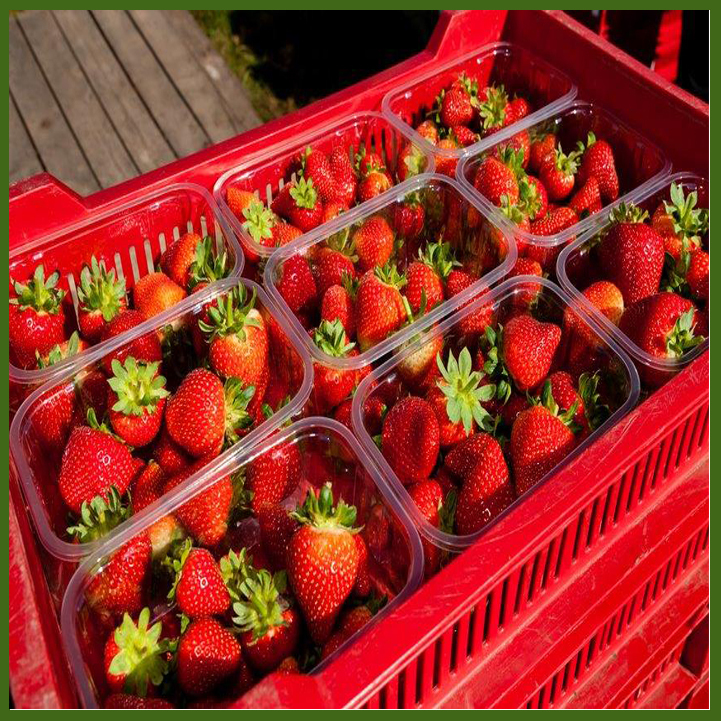 These strawberries will only last till tea time... but the plastic containers will last 500 YEARS! 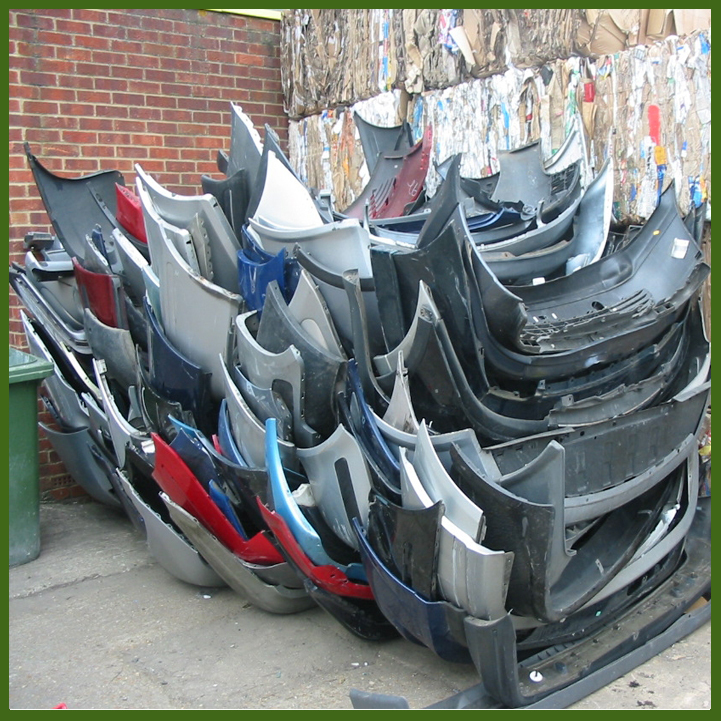 Automotive recyclers now can recover nearly 80 percent of the total materials by weight from a vehicle. 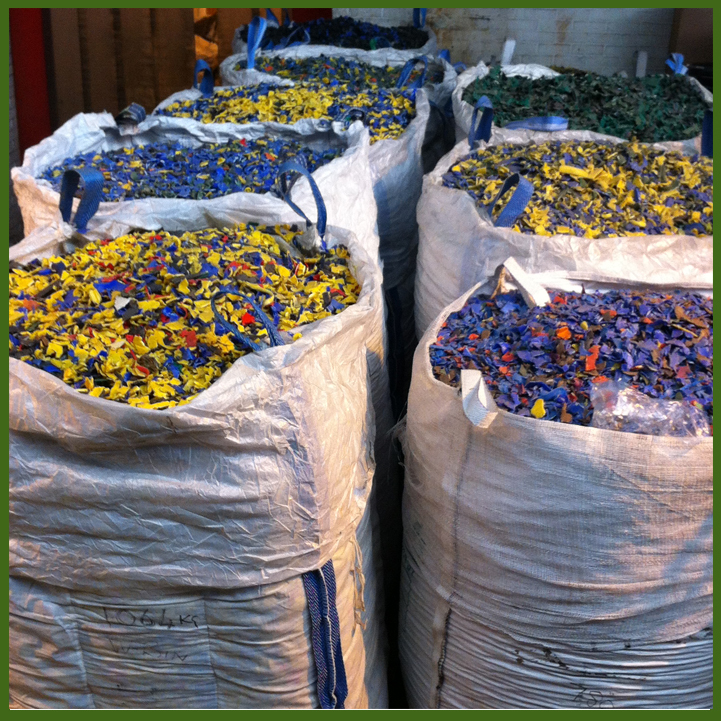 KWM will recycle most plastic components. 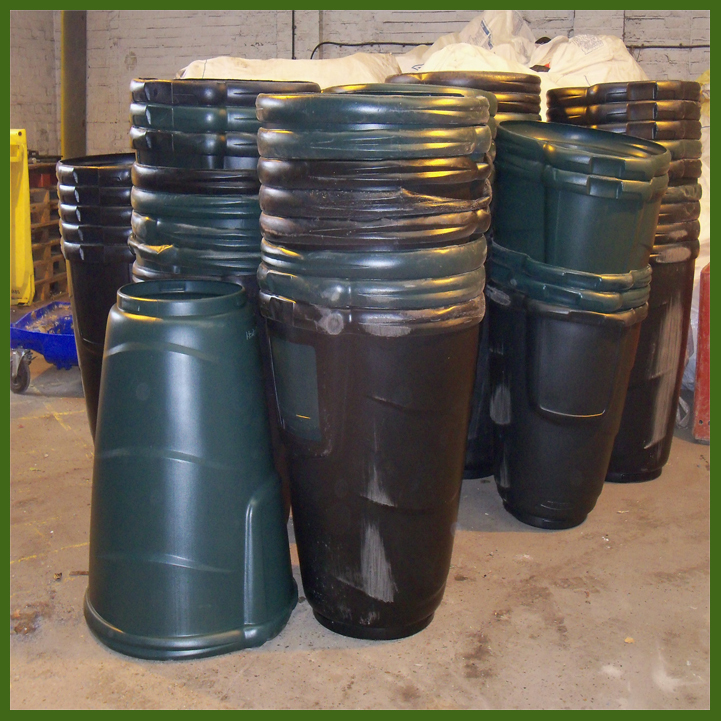 Kingsnorth Waste Ltd. recycles a wide variety of plastic waste from GARDEN CENTRES. 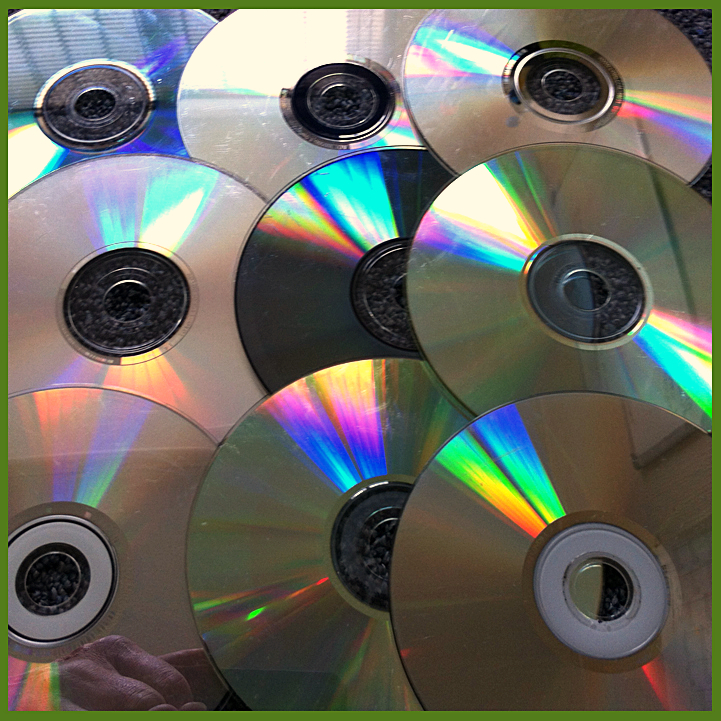 Kingsnorth Waste Management Ltd. recycles CDs and DVDs. You can SAVE MONEY by separating your plastic waste and bringing it to us! 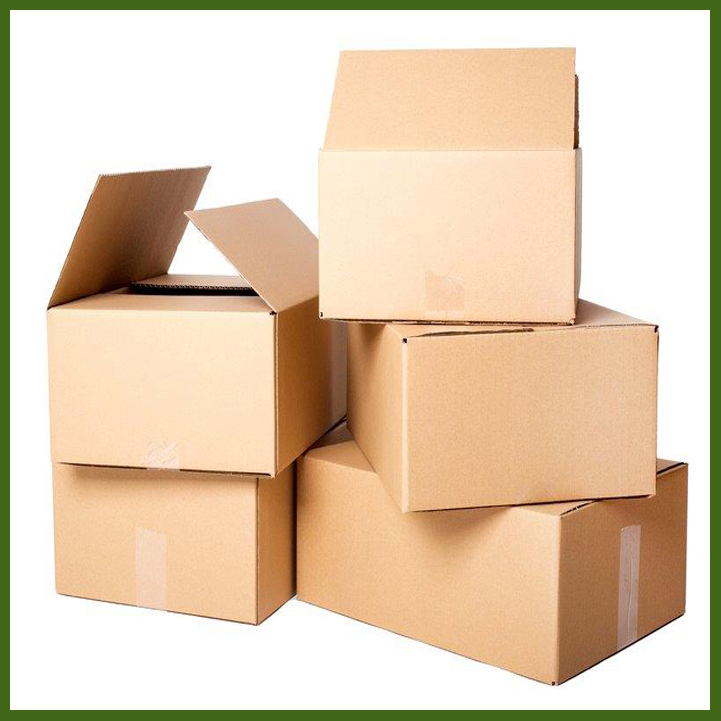 Kingsnorth Waste Ltd. provides a collection service for loose or baled cardboard & paper within the Kent and London area. 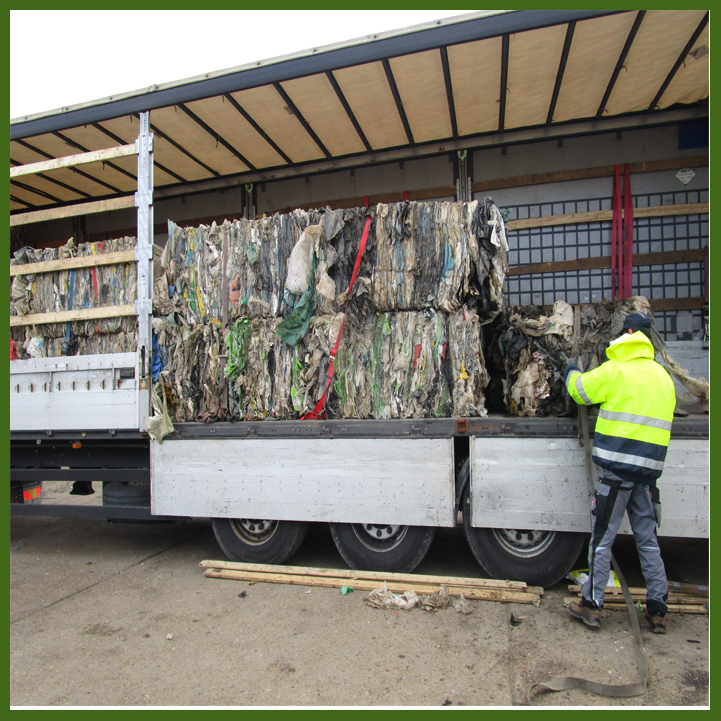 Kingsnorth Waste Ltd. will complete all export formalities quickly within a time scale to suit you. Your business could suffer if any information was discarded and found by a competitor, customer, supplier, employee, press or others.